The hourglass, used for centuries as an instrument to measure time, has ceased to be in use in the modern day. Still valued for its aesthetic and symbolic significance, it continues to be a piece of décor in many homes. Lately, it has also gained much popularity in the world of tattoo art. 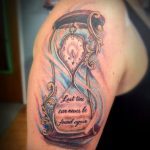 Symbolizing time and the experiences that come with the passage of time, hourglass tattoos are well liked for their philosophical significance. 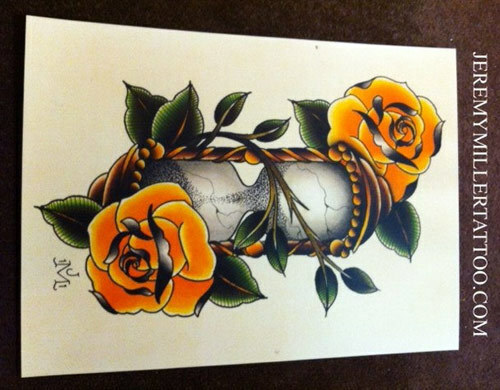 This tattoo simply depicts an hourglass with a pair of vibrant yellow roses. Make a note of how the bright roses perfectly contrast with the mostly grey hourglass. 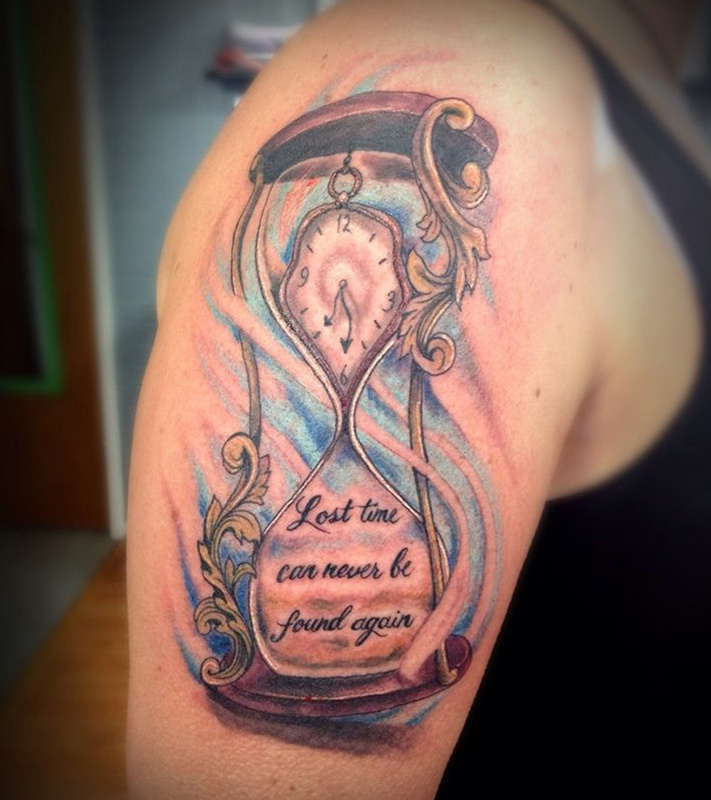 With utmost attention to detail and a brilliant concept, this hourglass tattoo has great aesthetic value. This piece of art is sure to have many searching for a hidden meaning. 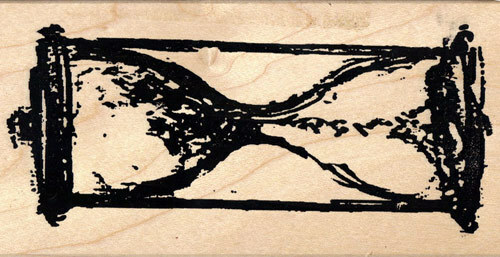 It depicts an hourglass with blood flowing through it. The artist relies on a contrast of colors to make this tattoo work. 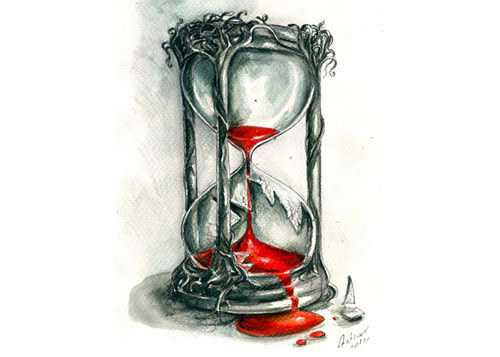 The scarlet red blood clashes with the grey hourglass to create a piece of art that is apparently awe inspiring. This tattoo, though a great piece of art, may not appeal to many people. 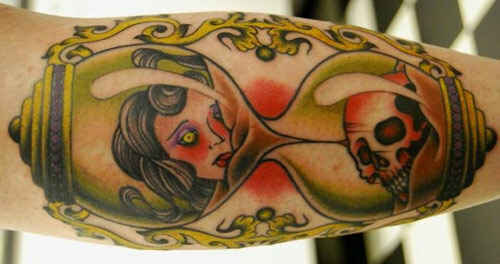 It depicts a beautiful visage of a woman on the upper portion of the hourglass and a skull on the lower, which symbolizes life, leading to death with the passage of time. 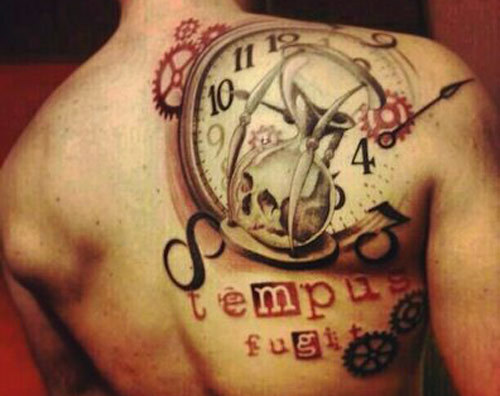 For obvious reasons this tattoo may appeal to a few only, but is a masterpiece nevertheless. This tattoo stands out for its abstract conceptualization and brilliant artwork. Notice the timepiece in the background and the hourglass with a skull at the bottom. In many cases hourglass tattoos are a reminder of time that is fast running out and is an artistic depiction of our ultimate mortality. 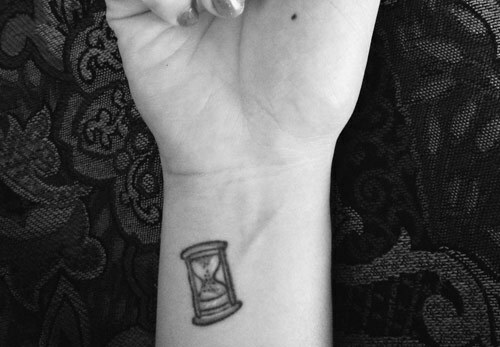 This hourglass tattoo design is small and subtle yet attractive. Feel free to have it inked on your wrists, ankles or even at the nape of your neck. 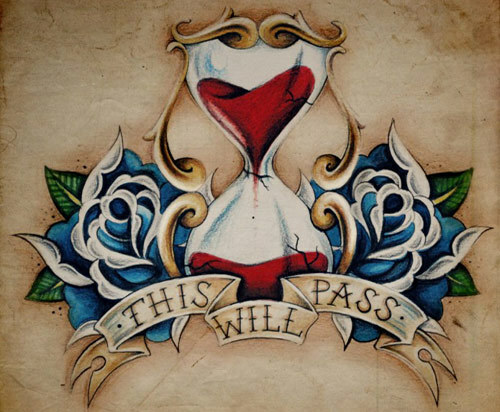 This hourglass tattoo has the simple yet inspiring message “This will pass” inscribed below it. Let this tattoo remind you that time can heal all wounds and that, with the passing of time, you can overcome the biggest obstacles if you stay strong. 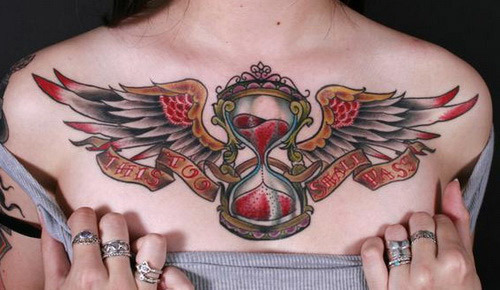 This hourglass with wings tattoo symbolizes that time flies whether we like it or not. Make a note of the message incorporated into this piece of art that simply says “This too shall pass”. This tattoo reminds you that the toughest and darkest times in life will pass and it’s only a matter of time. This tattoo apparently has both an aesthetic and an inspirational value. 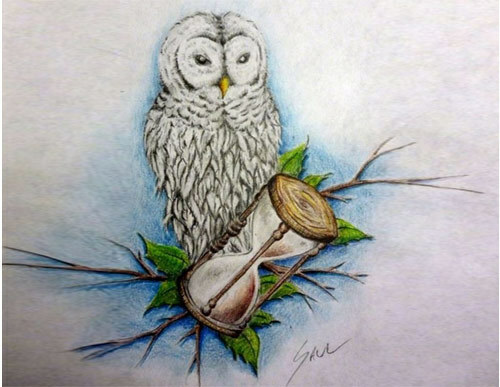 This tattoo depicting an owl perched on an hourglass symbolizes the virtues of the owl. Wisdom and knowledge are considered the virtues of an owl that are honed with time and experience. The depiction of the snowy white owl is quite awe inspiring. This piece of art is mostly just a simple depiction of an hourglass which is a brilliant idea for a tattoo without any embellishments. The dark shade of midnight black serves to accentuate this tattoo. If you need a minute to marvel at this piece of art before reading further, it can’t be held against you. The less said the better. 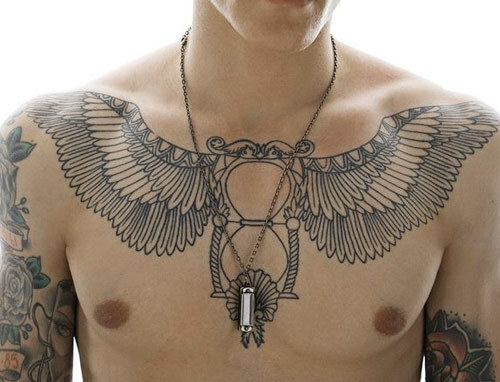 However, it is imperative to bring to your notice the ornate pair of tribal wings attached to the hourglass that completely cover the vast expanse of the chest. 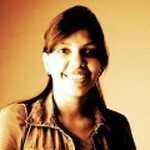 Clearly if you are looking for inspiration and beauty, this genre is what you should pick! Which one of these hourglass tattoo pictures has become your favourite? Do leave us a comment! Find more fascinating tattoo designs and pick what speaks best about you.